Centrally located in South Yarra, this property has been home of stylish entertainment for Melbourne society since 1847. A gracious colonial mansion set over two hectares of superbly landscaped gardens. Como offers a wide range of breathtaking spaces. It’s stunning gardens can provide may beautiful locations for your outdoor event or wedding ceremony. Centrally located in South Yarra. The venue is in close proximity to the CBD and is easily accessible by car. This amazing building was built in 1847 and set over two hectares of superbly landscaped gardens. Large ballroom, .large outdoor area for family days and larger events, luscious grass areas for daytime events. 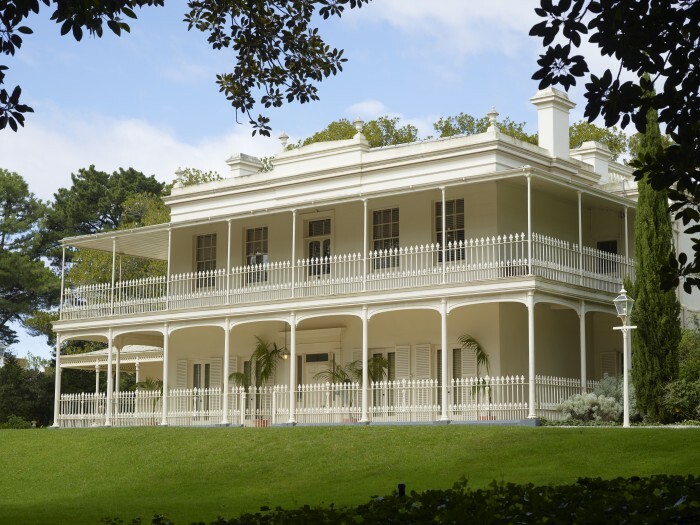 Como House ballroom is a beautifully lit grand room with windows opening onto a luscious lawn. The outdoor areas make it the perfect venue for many event options. Let your creativity loose for your next wedding, conference, or reception.